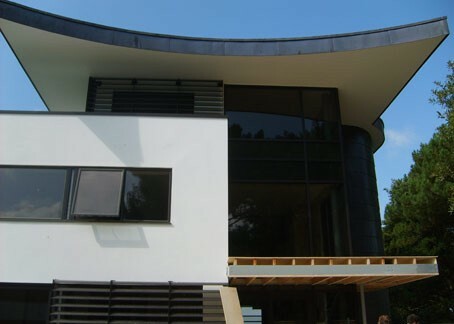 We are a manufacturer of aluminium windows and doors based in Poole Dorset. 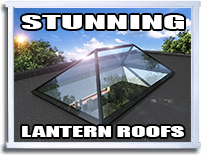 With a factory at Tower Park in Poole, Dorset and a showroom at Sandbanks Road in Poole, Dorset. 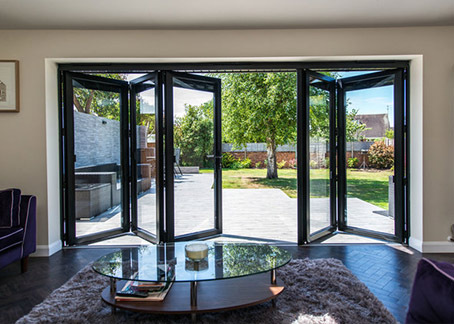 Our customers choose Rowley Aluminium because they are reassured by our commitment to customer’s care, backed by our 10-year product guarantees and top quality advice and assistance every step of the way. Our staff are all industry professionals with years of experience behind them and look forward to helping you realise your dream; whether it be residential or commercial we are here to help you. 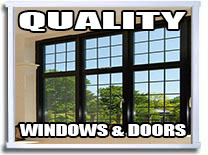 Please have all quotations and questions ready for our sales team on 01202740823 or 07701064580 or use the contact page to send us a message and we will respond to your query just as quickly as possible. Rest assured you will always be offered a very warm welcome by all our staff who are more than happy to talk to you anytime…. 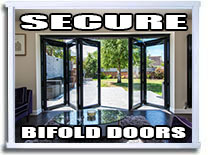 Remember, not only do we offer an excellent supply & fit service, we also off supply only…..